Are You Taking Part in Climate Education Week? Get ready for Earth Day with Climate Education Week April 16-22. An opportunity for special emphasis at all levels on what climate change is, and how we can take action to reduce our impact. Get a rare glimpse of the world's largest drinking water plant that filters up to one billion gallons of water a day. Featured Stop: Groot Materials Recovery Plant See how recyclables are sorted by a combination of high-tech and human hands at this multi-million dollar facility. Congratulations and well-done to Monroe Elementary School in Hinsdale whose eco-efforts have landed them on the short-list of schools nominated for a U.S. Green Ribbon Award. Do you have artists among your eco-enthusiastic students? 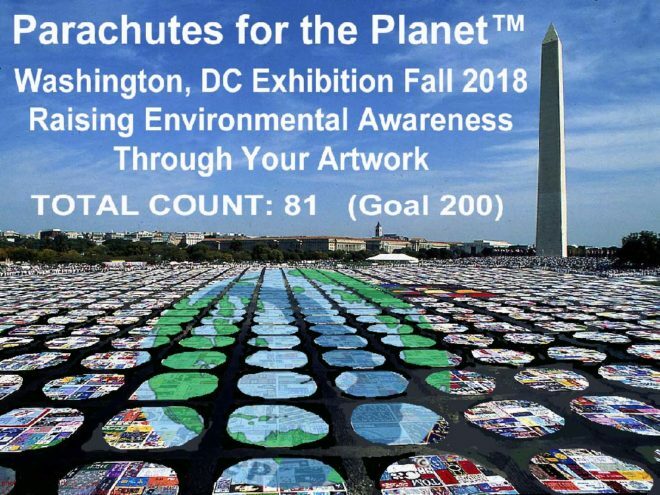 Get involved in this effort to build awareness and inspire urgency for climate change action through an art installation in our nation's capital. SCARCE joined a new Terracycle brigade for empty Burt's Bees plastic self-care packaging. Save your containers for SCARCE! Come scope out this fabulous event so you can help your students take advantage of this free opportunity in 2019! A great supplemental STEAM activity for APES, science, architecture/CAD and architecture or eco-clubs. Students from DuPage high schools will be showing off their innovative sustainable building projects from 9-11am. 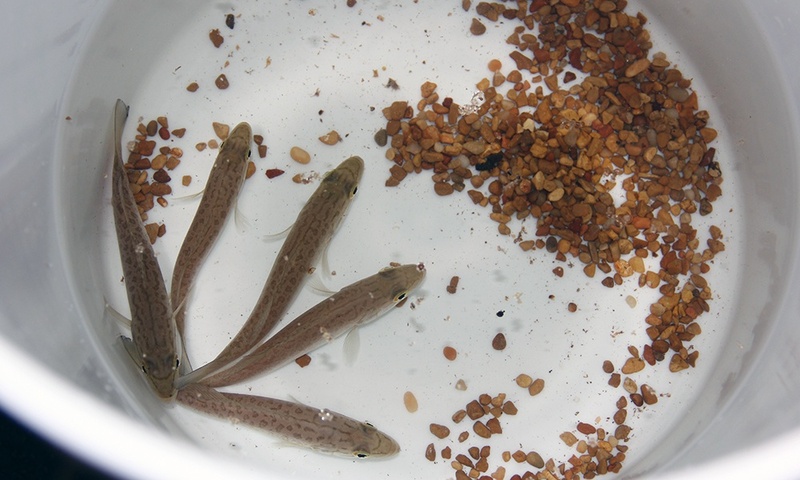 Get your classroom involved in the Forest Preserve District of DuPage County's most popular school program! Teachers must attend a training prior to next fall's program. Find support and resources for organizing a Bike to School Day at your school. Biking is a simple way to reduce greenhouse gas emissions and get more exercise. 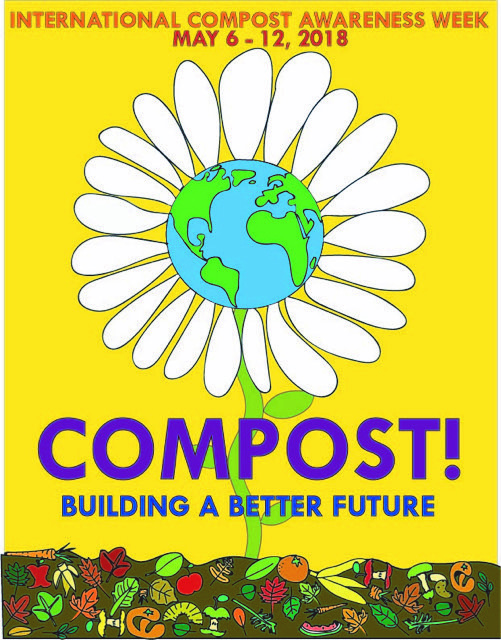 This year the theme for ICAW is "Compost! Building a Better Future". As educators, you are an integral part of shaping future generations. Help your students learn about compost and it's importance for reducing waste and fighting climate change. Check out resources from SCARCE and the Composting Council. May 1st is World Asthma Day! Are you doing what you can to make your classroom a healthy learning environment? Review our tips for creating healthier air for everyone at school. You can get your students involved, too, like CCSD 93 did below. April 22 Happy Earth Day! Thank you to our March Volunteers! Students from the CPSA National Honor Society spent a Saturday helping out at SCARCE. Our main entrance on the south side of the building.